"I will not be defeated by one isolated person's hatred"
Fantasia was the victim of hate mail. Ex-“American Idol” Fantasia Barrino encountered a racist, threatening letter while going through fan mail last night, TMZ reported. Barrino’s manager told the gossip site that following the singer’s “Color Purple” performance at Pantages Theater in Los Angeles, Barrino opened up a letter filled with racial slurs while in her dressing room. The letter writer claimed to have worked as a security guard when Barrino was a season three “Idol” contestant and called for her to “go back where you came from and die,” according to TMZ. An alarmed Barrino immediately contacted theater security, who then called the cops, her manager said. 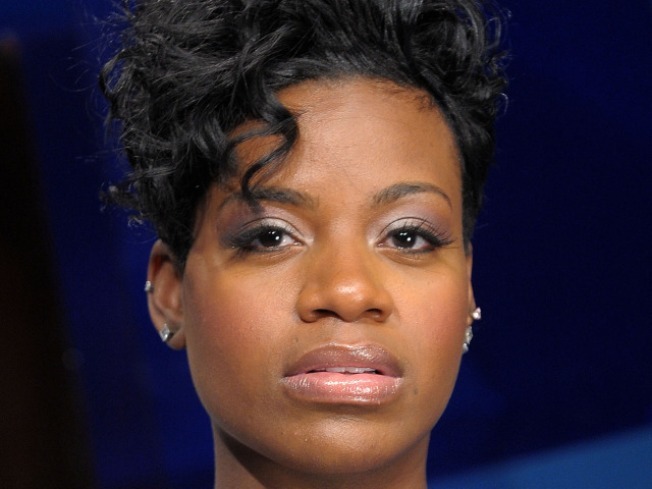 "I will not be defeated by one isolated person's hatred," Barrino told TMZ in a statement.